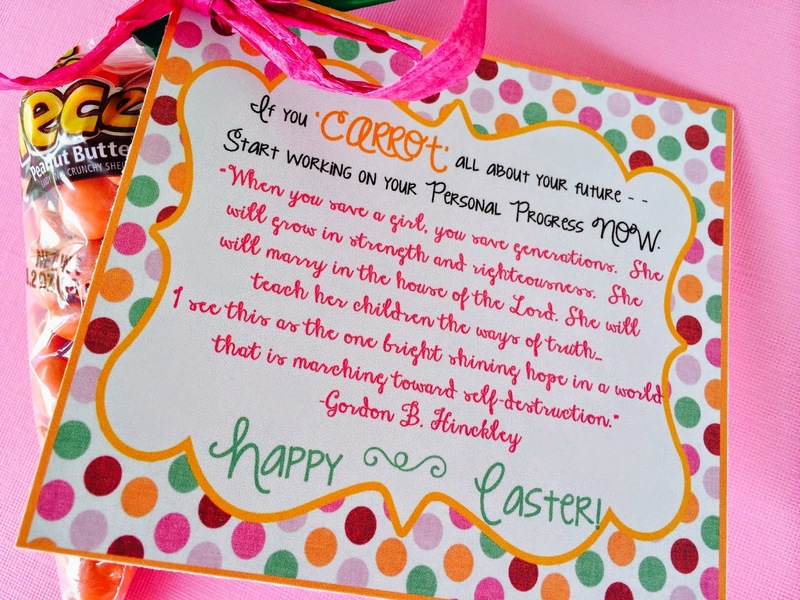 Marci Coombs: Personal Progress Easter Printables for Young Womens. 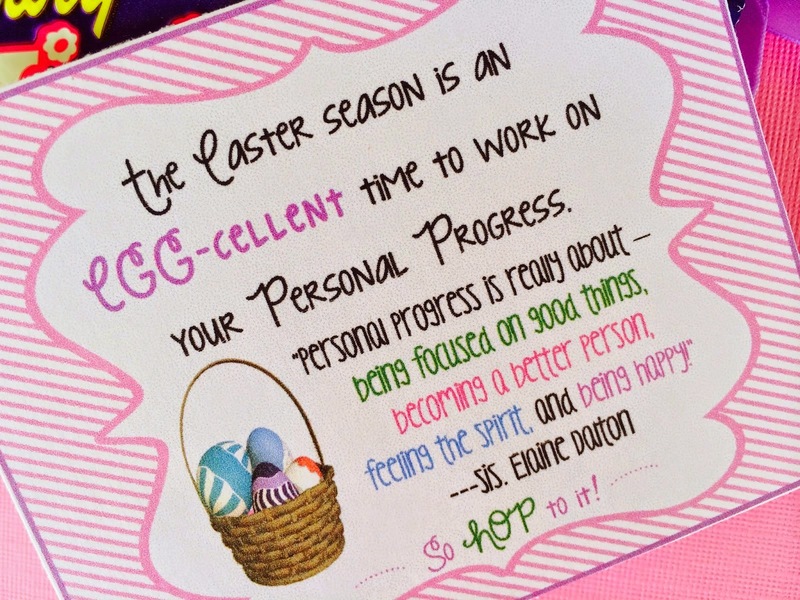 Personal Progress Easter Printables for Young Womens. This is a re-post for a couple of tags I created last year. 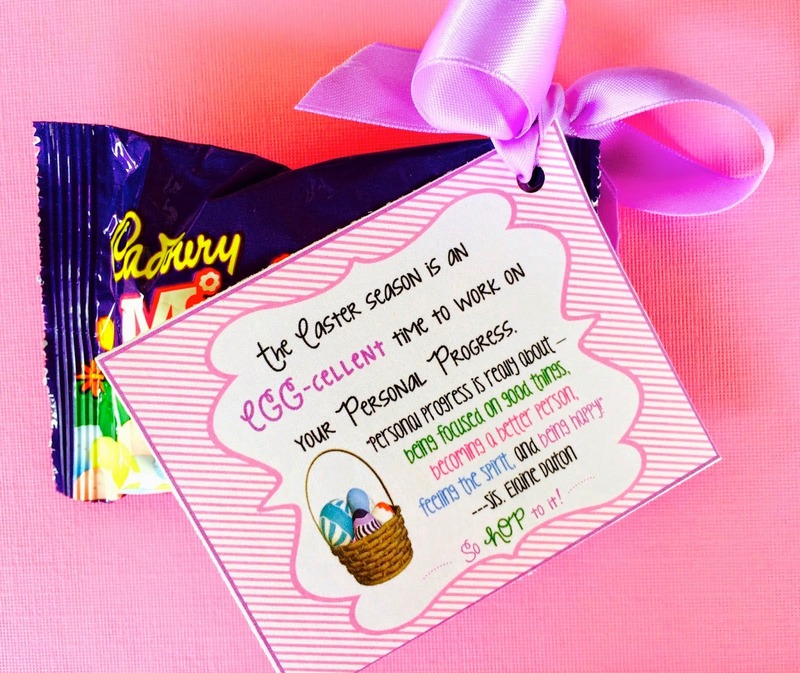 Hope you can use them for your Young Women this year. ENOUGH to do their Personal Progress. 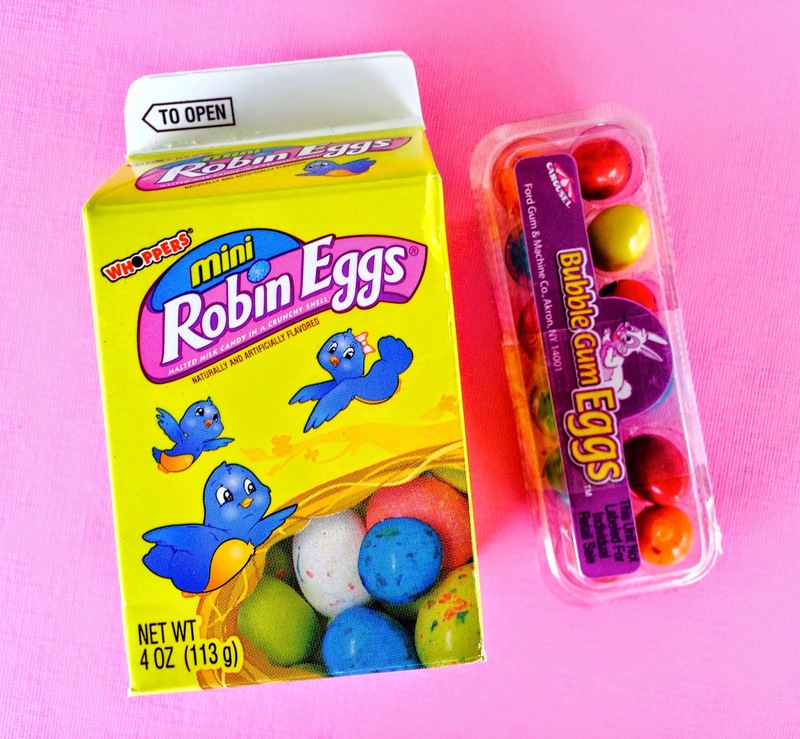 Bubblegum Eggs - A package of 4 for only $1! 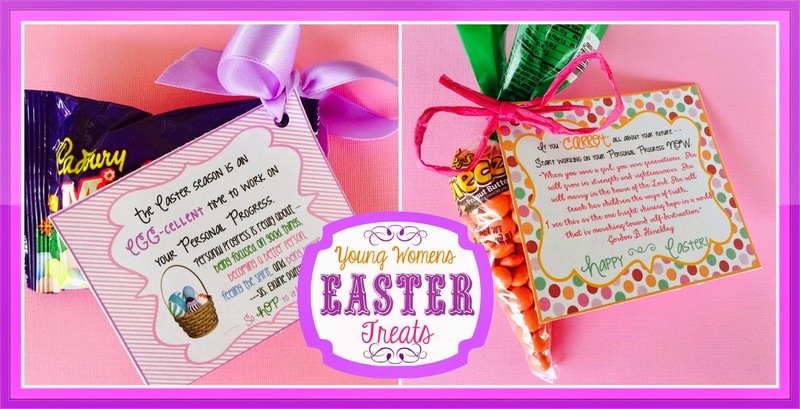 Labels: Easter, Young Women stuff. Thank you! 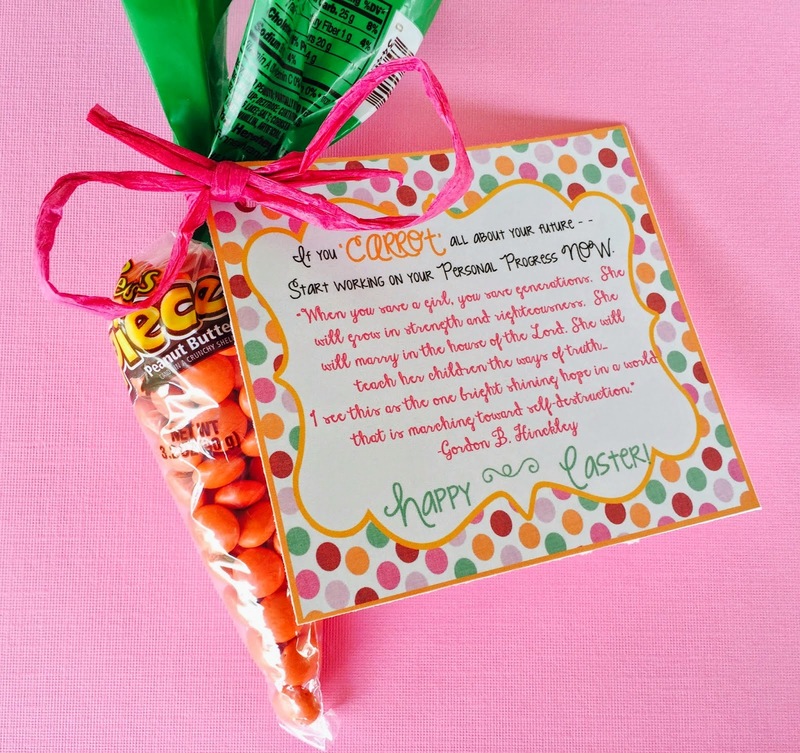 I look forward to getting some gifts together using these printables.